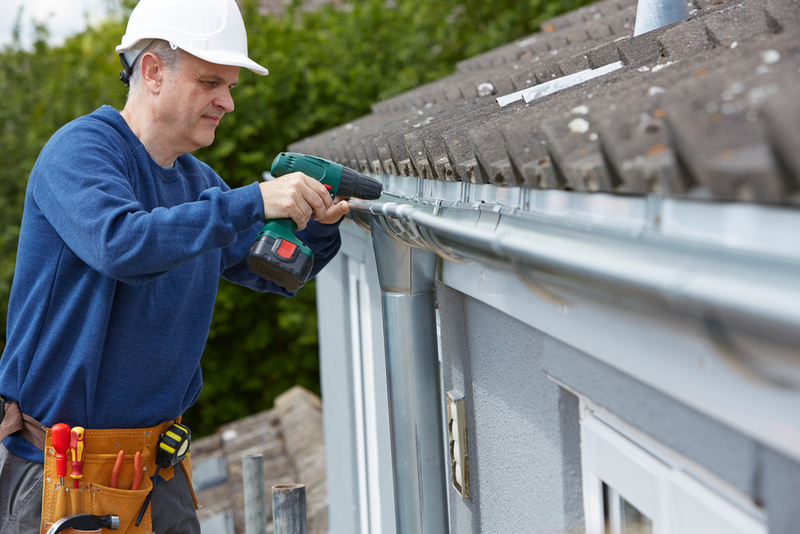 Are you thinking of replacing your current gutter system? Maybe it’s failing you, or it’s too old. Well, we can definitely help you with that! With winter coming up, you want to make sure that you have a strong gutter system that can protect your home during snowstorms. But before you replace your gutters, there are a few extra things you should consider this time around. The size of your gutters. Depending on where you live, you might need bigger gutters. Living in Culpeper, Virginia it’s hard to tell because we get the four seasons, but when it rains it RAINS. So you might need gutters that hold more rain. The type of gutter. You have to choose the color, style, and material. We provide a wide variety of colors so that your gutters can match the look of your home. You can also choose from Aluminum and Copper! How big is the replacement? Are you replacing the whole system or just some parts? The condition of your fascia board. If your gutters are attached to your fascia board, you have to check its condition. If it’s damaged (peeling, warping, crumbling wood) you have to replace it before having your gutters installed. The roof. Since you are already up there, how is your roof looking? A damaged roof will need to be replaced and when that is done, the gutters need to come down. So it’s better to know that you need to have a roof replacement before replacing your gutters. Keep these things in mind before replacing your gutters. These tips will help you plan your replacement better and have a better estimate on the price of the replacement job. Ready to replace your gutters? If you are in the Culpeper area, you can contact us or give us a call at 540-547-9100. Read more of our articles! Check out our latest three: Before and After a Storm, Our Fall Home Maintenance Tips and Window Safety Tips. Thanks for your comment about how you should make sure that your gutters are the right size for the amount of rain that you will be receiving. I like how you said that the material and style of it should match the look fo your home as well. My husband and I are considering professionals to install a better gutter to match the style of our house and that is a little bit larger for when it rains a lot. I didn’t know that if your fascia board was peeling, warped or crumbling then you will have to have that replaced before you get a new gutter system. I have noticed that my gutter system doesn’t look great anymore, and I was thinking about getting it replaced. I’m glad that I might have to replace the fascia board too. Thank you for the information! I wanted to thank you for everything that you said here about your gutter installation. As you mentioned, you should look into what size of gutter would be best for your home and for where you live. My wife and I just moved into a bigger home in an area that rains a lot, so I think we need a bigger gutter. Thanks for the help! Thanks for explaining what to think about when installing a gutter. I hadn’t considered that this could be a good chance to check on how the roof is doing. 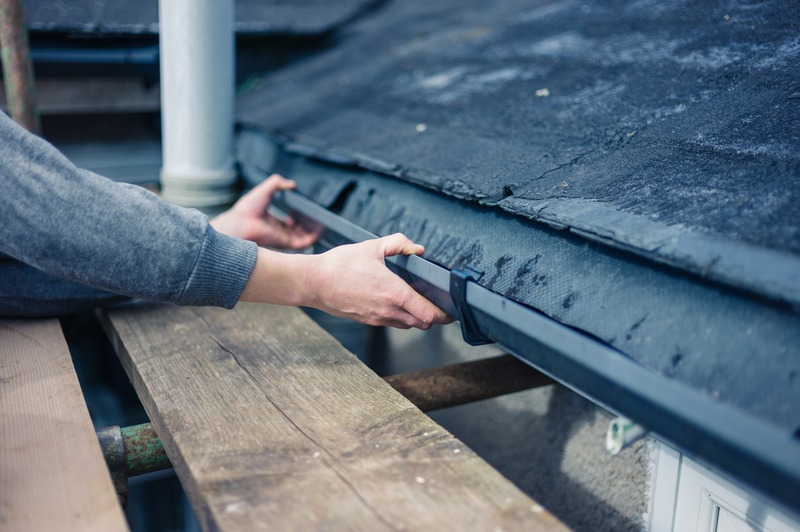 It seems like it could save a lot of time by doing this since a new roof could affect the design of a gutter. Thanks for your tip about considering the style and material of a gutter. It would be smart to consider this because it would affect the overall look of your house. My husband and I need to replace our gutters, so we’ll have to take these things into account when we do. You make a great point when you say that you would want to consider the style of your gutter when choosing one. It would be smart to consider how it looks because it would affect the overall feel and style of your home. I’m looking for a seamless gutter to help keep stuff from clogging it, so I’ll have to consider one that will match the style of my home. My husband and I are remodeling our home and are thinking about getting new gutters in the process. Your advice about considering the size and type that you might need to best fit your home and where you leave is a great point. I want the gutters to match the style of our home and also be functional for the climate we live in. 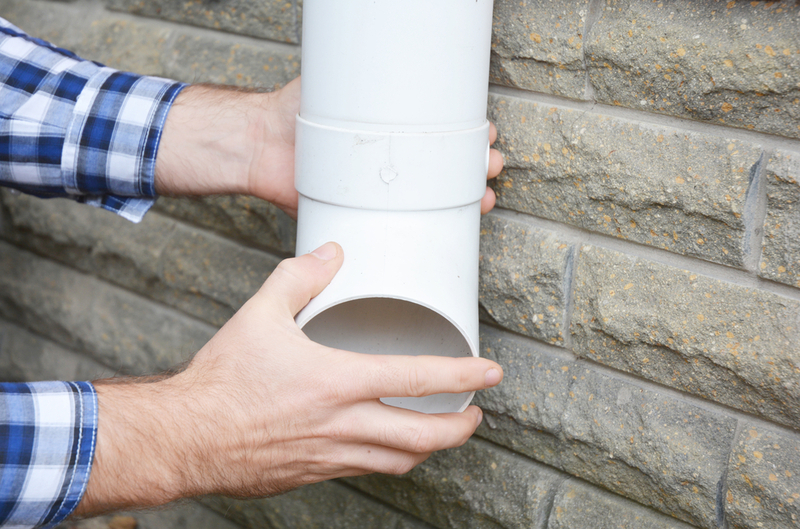 These are great tips to know before contacting a gutter installation company. I do not know the process of a guttering system but it can be beneficial to have the right type of gutter for your home. I did not know that you could use different materials for the gutters like copper and aluminum. I appreciate the tip to get larger gutters if you live in an area that rains a lot. The gutters in my home are pretty small and always seem to never work well when it rains. Perhaps I should look into getting a new gutter installed by professionals so that my home can handle the weather better than before. It really helped when you said that, before installing a new gutter, we should make sure that the roof is still in good condition. We thought about changing the gutters because it has been there ever since I was a child. There are times that we notice leaks when it is rainy, so we thought that it’s better to replace it. But before we do that, I’ll make sure that the contractors check the roof first if it also needs repairing or replacement. Thanks! Thanks for pointing out that it’s important to check to see if your gutters are attached to your fascia board and what its condition is. Mine are leaking in a number of spots, and I’m worried that they’ll start to damage my roof or something if they’re not taken care of. It’d probably be a good idea for me to find someone who could fix up or give me new rain gutters. Thanks for the tips about the size of the gutters and to check the condition of the roof prior to replacing the gutters! Thanks for pointing out that we should consider how much it rains in our area when choosing a size for our new gutters. My husband and I recently noticed our gutters are sagging a big, so we want to have new ones installed soon. I hadn’t thought to consider the rain levels as we make our choice, so thanks for sharing that advice!